Editor’s note 9/6/17: Digital Commerce Academy is now closed to new students. 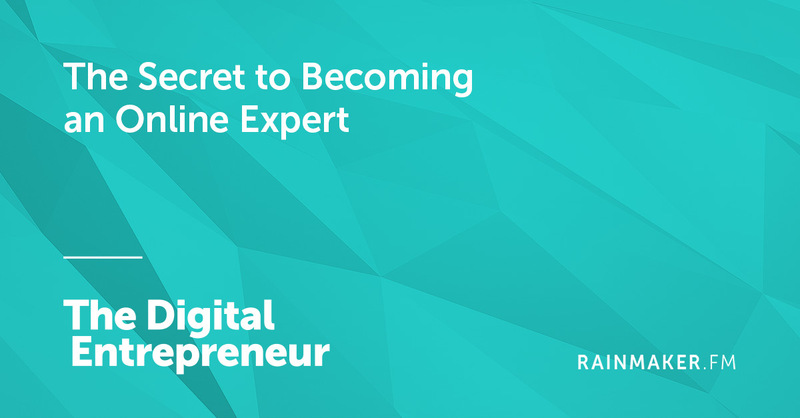 If you’re interested in learning the strategies and tactics for building a successful digital business, join the waitlist today. Just a heads up that our Digital Commerce Academy (DCA) — the resource that gives you real-world instruction on how to build a digital business — will be opening to new students next week for a limited time. Whether you want to launch a side hustle, take your small business to the next level, or build a thriving empire, DCA has the tools, techniques, and strategies to make it happen. 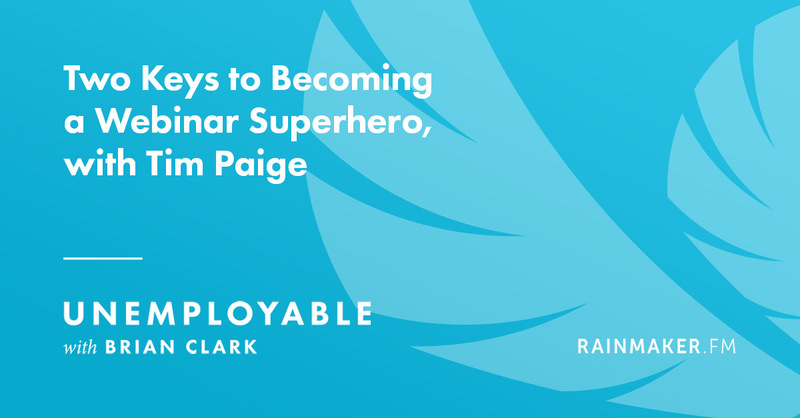 It includes four complete courses (including Brian Clark’s flagship class on how to build a profitable online course), more than 20 webinars on digital business and strategy, and regular Q&A sessions with the Rainmaker Digital team. Get on the Digital Commerce Academy waitlist here. Monday on the blog, Jerod Morris covered one of those topics that’s boring until it’s really stressful: website security. It can be a tedious chore to protect your site from hackers and malware, but if you’ve ever felt that sickening feeling when you see the notice, “Your site has been hacked,” you know how important it is. Jerod has some thoughts on how to make website security easy and seamless, rather than boring and annoying. On Tuesday, Stefanie Flaxman showed us how smarter editing can make our content exciting and memorable. If you think editing is just proofreading for typos, check out this post. And on Wednesday, I shared some of the arcane and mysterious writing rituals used by the members of our editorial team. Winners: the MacBook Air, plain text files, and music without words. Losers: Bourbon as a focus-enhancer (enjoyable but not effective), trying to get writing done right after lunch. 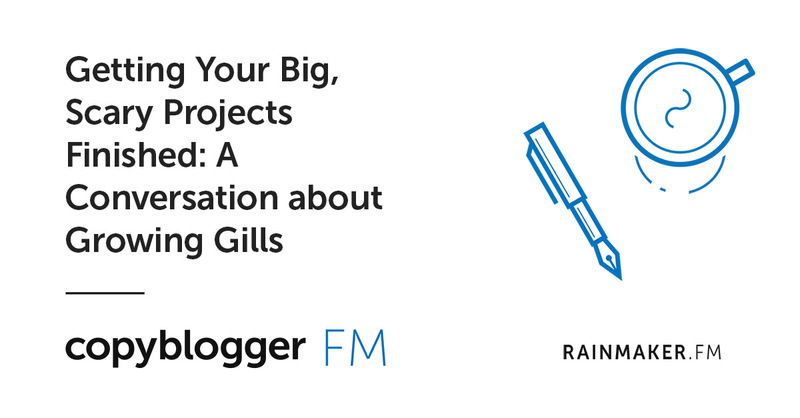 Over on Copyblogger FM, I was pleased as punch to get Jessica Abel on the show to talk about her massively useful book, Growing Gills. We discussed some of the reasons why people don’t get their most important creative work done, and Jessica shared some techniques you can use right away to get yourself moving. 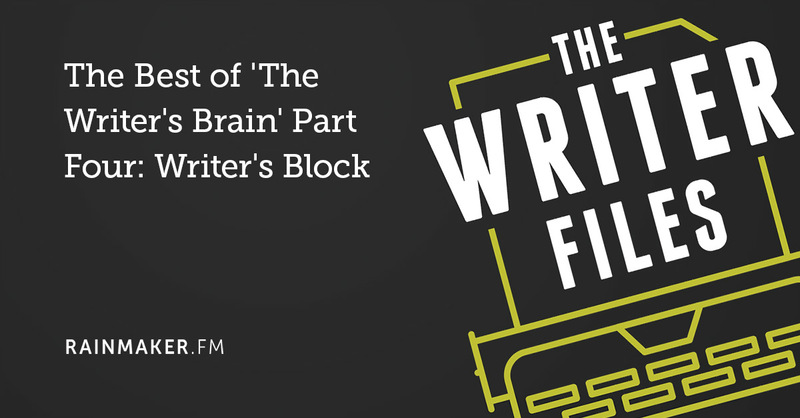 And on The Writer Files, Kelton Reid talked with neuroscientist Michael Grybko about how to defeat that pernicious menace: writer’s block. 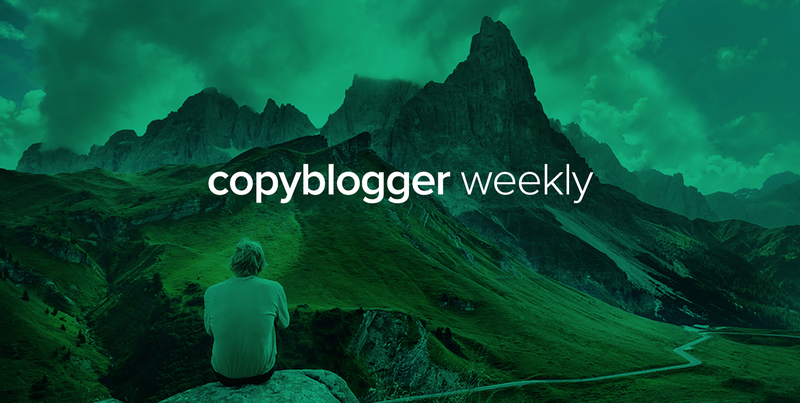 That’s this week on Copyblogger — have a great weekend! This is something you will want to jump on!